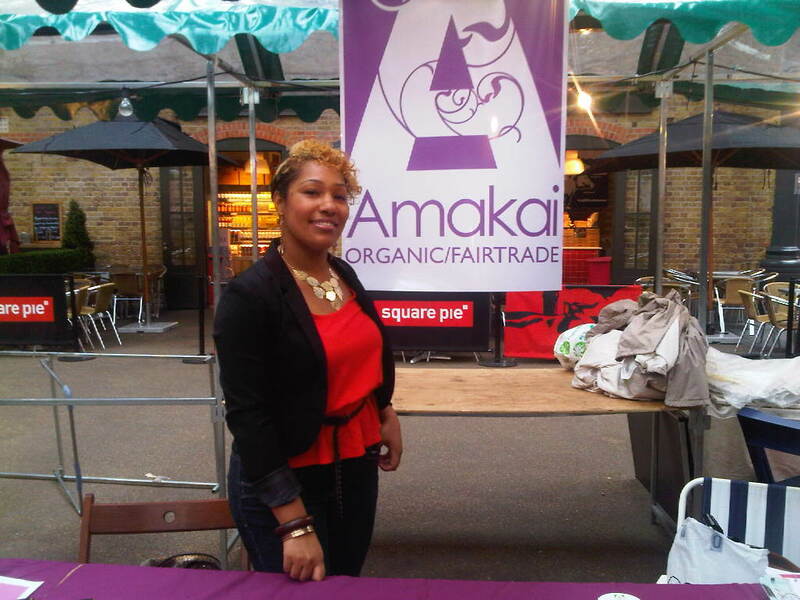 The First Lady Meets…AMAKAI ethical skin care for all! How do you pronounce Amakai? 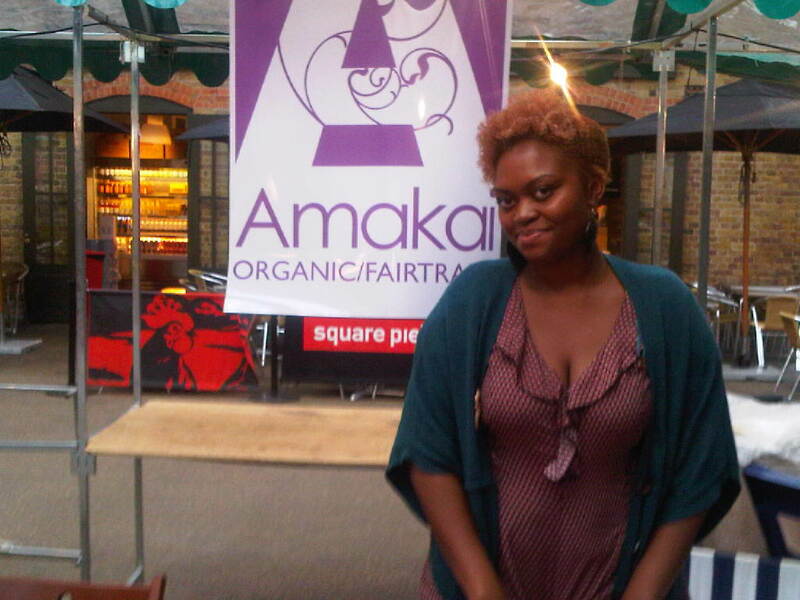 Amakai skin care is natural skin care with a conscience, could you tell us how you came up with the idea and why? We wanted to introduce the effectiveness of natural, holistic remedies we had grown up with and give them an opulent twist for a broader market. It is very important to us to create an ethical brand that is 100% cruelty free, meaning earth friendly, animal friendly and ensuring that our producers are paid a fair price for the hard work they do in creating grade A organic shea butter and coconut oil. We want to show that it is possible to create a sustainable ethical business and that the old ethos of ripping off people and planet for profit is not necessary. AMAKAI means ‘let me remember’ which sums up our brand identity. Let us remember the earth which provides beautiful gifts for us to enjoy, let us remember to pamper and cherish ourselves and let us remember the amazing women who work so hard to bring us amazing organic, unrefined ingredients to love. What sets you apart from other natural skin care brands? There are many facets to AMAKAI beginning with the honesty and purity of our products. We use chemically clean organic ingredients and the highest grade of fairtrade oils and butters in all of our products. The result is 100% natural premium products that feel as luxurious and light as the high end luxury synthetic skincare products out there and perform better in terms of actually being beneficial for your skin. We are a socially and ethically responsible business from concept to finished product. Our brand is unique in how we have merged green eco concept with high end luxury concept to create a luscious experience for our customer 100% guilt free. Which is your favourite Amakai product why? Aisha: All of our products are the result of a lot of late nights and heavy research so picking a ‘favourite’ is difficult for me. They all perform beautifully in preserving our delicate skin. ‘LOVE’ is a range I enjoy selling as £1 from each sale goes directly to fund the co-operative’s clean water supply. Kate: At the moment I have been using a lot of the ‘CHERISH’ range which is enriched with Lavender , Calendula and Chamomile as it soothes and calms my skin when my skin is misbehaving! Having a good team is extremely important so we are able to tackle any challenges together. Creating a luxury spa quality skincare range that is 100% natural is extremely challenging, particularly when it is so much cheaper and easier to use harsh low-grade synthetic chemicals that are popular with most companies. The beautiful, premium quality of our unrefined shea butter and coconut oil is an inspiration as are the women who produce this for us so that has definitely kept us going in the dark times. Is the poor economic climate… obstacle or opportunity and why? The economic climate is something that can be beneficial for small businesses as we are in the position to connect on a personal level with our customers and create a sustainable business practice. Of course it would be nice to walk into the bank and walk out with a huge loan for advertising but then hard times bring out the creativity and brilliance in each of us and we have to ensure we are making the most of every opportunity! Amakai also brings the customer a luxurious high quality brand at reasonable accessible prices which will always be good for the consumer in these tough times. Could you tell us more about your work in Ghana? We are working with a local water-aid organisation to see how the sanitation and water access situation can be improved and establishing a link between a local college in London and the co-operative in Ghana to exchange skills and experiences.